I have always found this tiny psalm to be curious. The image of sacred oil poured on God’s priest in such volume that is runs down his beard and onto the collar of his holy vestments does not exactly sync with my idea of unity. Get the Kleenexes! Dew on Mt. Hermon also is a puzzling analogy, this gentle water that covers an entire mountain! What they both have in common is a sense of pervasiveness. The oil and the dew are in abundance and they both are symbols of the Spirit which hovers consistently over the face of the earth and among all people. 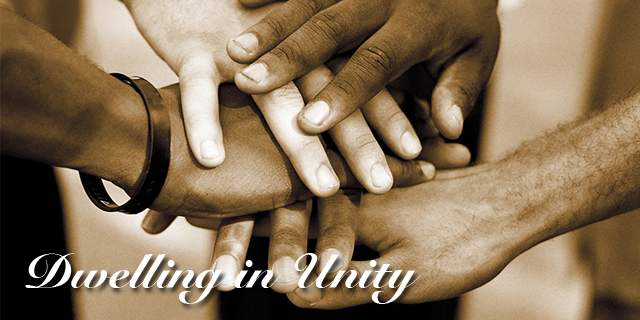 Unity is like that. 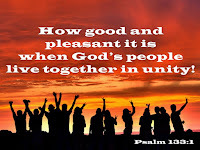 When people are living in harmony with one another it covers everything that has been divisive, it gets into the crevices of partisan debate and intellectual and ecclesiastical pride. The result of unity is abundance and provision for all. 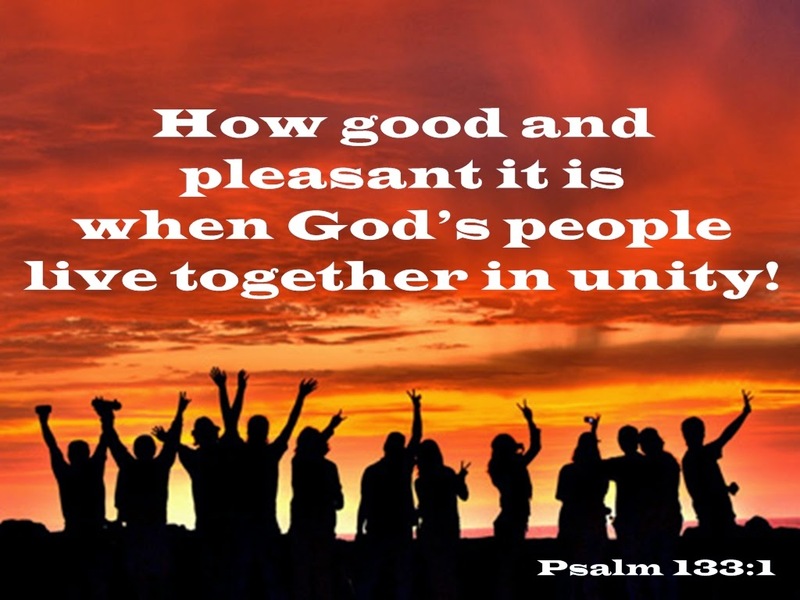 Psalm 133 says it is a blessing and it leads ultimately to everlasting life. In the fall of 1978 I was an M.Div student at Asbury Theological Seminary in Kentucky. But I wondered some days if I had heard God right about this call to ministry. My District Committee of Ordained Ministry had put my ordination interview on hold, so I could be interviewed again. I had no role models at the seminary for women in ministry leadership. Only the librarian was a woman. All the other leaders else were men, white men, except for an Asian professor who taught Greek and New Testament. Then came word of the Consultation for United Methodist Clergywomen in Dallas, Texas, in January 1979. I wanted to go so badly, but money was an issue. So going to Dallas was a clearly a pipe dream. That was until the United Methodist Women of my home church (Lansdowne UMC in Baltimore) stepped up to the plate and sent me the money to attend the consultation. It was life-changing and inspirational. It gave me the courage to keep following my call, as I saw capable, bodacious clergywomen preaching and leading with grace and skill. Those faithful women of Lansdowne will never know just how much it changed the course of my ministry.